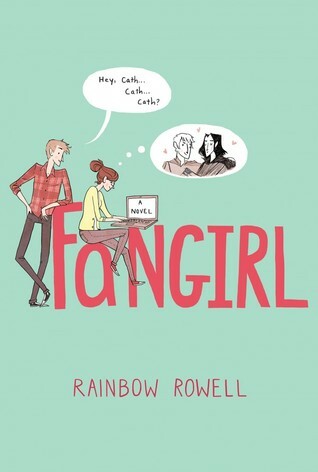 Fangirl is the second piece by Rainbow Rowell that I have read, #Eleanorandpark being the first one. 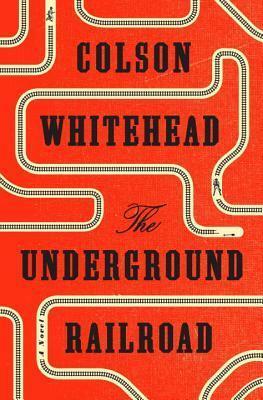 This was absolutely delicious reading!! I was quite impressed by the Cath’s strength of character. She has obvious abandonment issues due to the fact that her mother left her and her twin sister Wren when they were really young. She seems to be the rock of the family and deal with her father’s emotional breakdowns and her sister’s irresponsible behaviour without getting anything in return. She does not seem to have anyone to rely on once her family has sucked her energy dry. 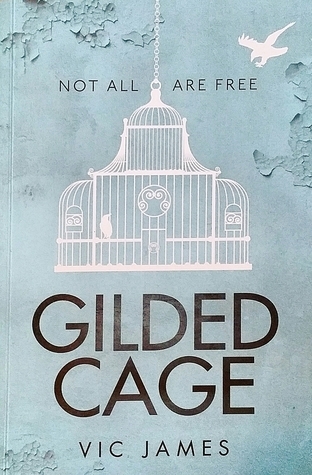 Her only escape is the fan fiction she writes about the world of Simon Snow, the hero of a series of fantasy books set in a magical world (Ring any bells?). This certainly helps her keep her sanity and provides her with the love from fans that she feels she is missing from her mother and from Wren who seems to want to break away from the “twin” life. However, Cath will have to realise that she cannot live in this fiction world for long. I really enjoyed the concept of the young girl coming into her own in spite of the issues she is facing and thriving at the end of her journey. I liked how the author kept it real, with her use the mother/daughter relationship, and how she did not make it into a fairy tale ending, because yes…it does happen. And lastly, I absolutely loved being introduced to the world of fan fiction. I had not really dabbled with this creative writing concept before so it was nice to discover the world of Simon Snow (homage to J.K. Rowling ‘s Harry Potter’s series ) and some of the pieces within the Fangirl story were absolutely fantastic reads. I am definitely fully fledged fan of Ms Rowell.